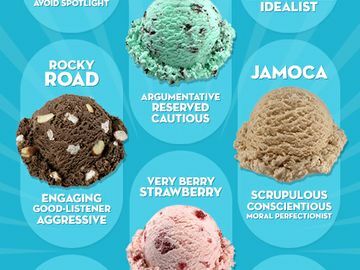 Baskin-Robbins is keeping its celebration of National Ice Cream Month going by revealing what a person’s favorite ice cream flavor says about them. 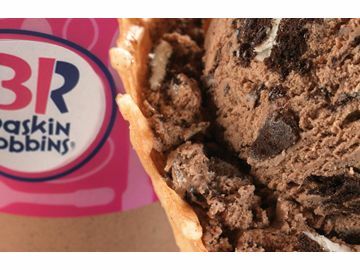 With July marking National Ice Cream Month, Baskin-Robbins is treating guests to a special Waffle Cone offer and lineup of OREO®-inspired menu items. 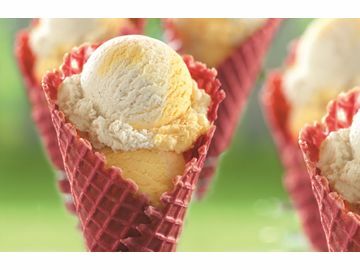 Baskin-Robbins is putting a new spin on three classic Baskin-Robbins flavors with the introduction of Triple Vanilla, its June Flavor of the Month. 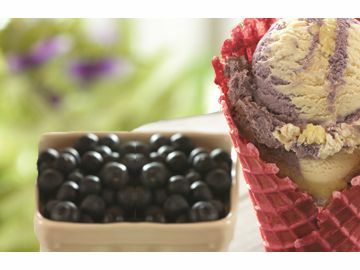 Baskin-Robbins, the world’s largest chain of ice cream specialty shops, has announced a special line-up of new menu items for the month of May. 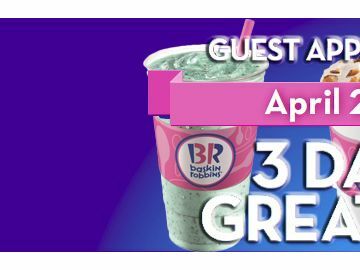 Baskin-Robbins, the world’s largest chain of ice cream specialty shops, is declaring its love for its loyal guests by announcing three upcoming “Guest Appreciation Days.” From April 23 through April 25. 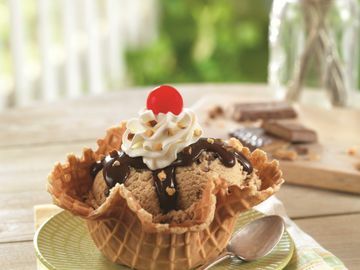 Combining Baskin-Robbins’ Jamoca® coffee ice cream with Heath® English Toffee candy pieces,Jamoca® Heath® ice cream is a creative spin on a classic flavor that is sure to excite ice cream lovers nationwide.